UC Assure is in a unique position to assist with the unemployment needs of Native American tribes and related organizations. We understand that these organizations have distinct concerns in regards to the state obligations for unemployment compensation insurance, and UC Assure is a product that can help provide unparalleled savings and support during every step of the process to procure alternative unemployment program funding. Rather than focusing on funding unemployment compensation, Native American Tribes and organizations can choose to transition to UC Assure's innovative insurance option, which ensures predictable, manageable expenses and savings over the state unemployment compensation system and provides a level of risk management unattainable by other alternatives. 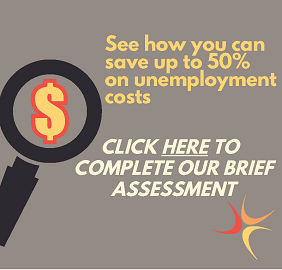 In addition, UC Assure and its partners provide consultation and hearing representation, removing another time-consuming and stressful element from the unemployment compensation experience for your organization. Thanks to our unique services for alternative funding, savings and start-to-finish client support, UC Assure provides an invaluable product lineup for Native American organizations across the country. Click here to learn more about our claims administration support, and find out how to get in touch with UC Assure.